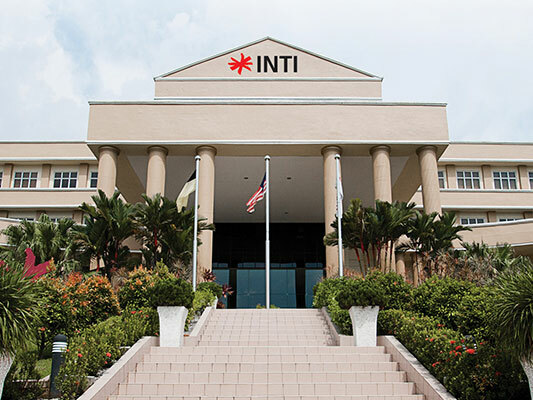 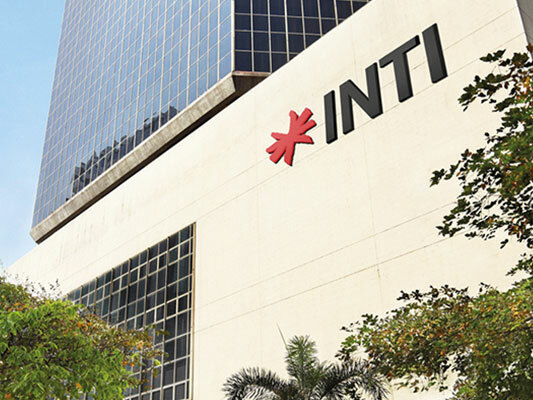 INTI International University, Nilai serves as the flagship campus that offers industry relevant programmes across various disciplines along with a residential campus experience. 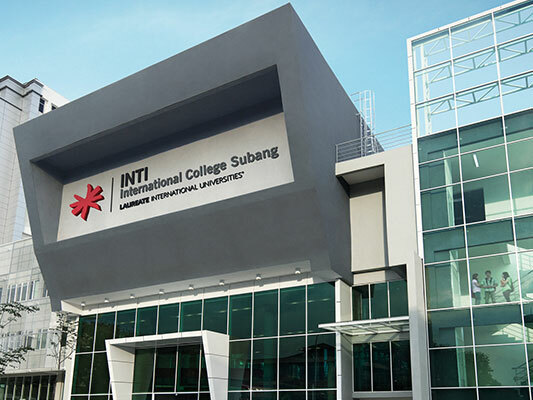 Set within 82 acres of landscaped grounds, the university is located in the vibrant town of Putra Nilai, offering all the facilities and amenities you need as you immerse in a cross-cultural learning experience. 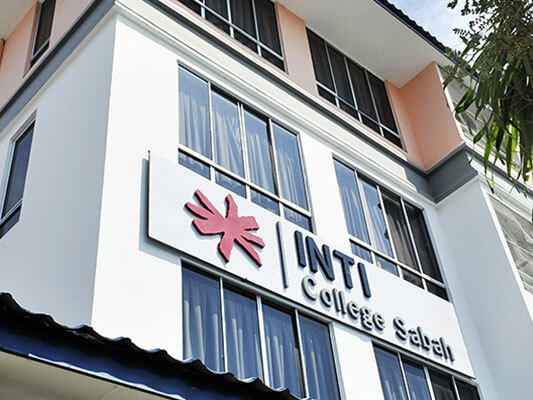 INTI International University, Nilai offers on-campus accommodation for you to experience a more immersive and wholesome campus life. 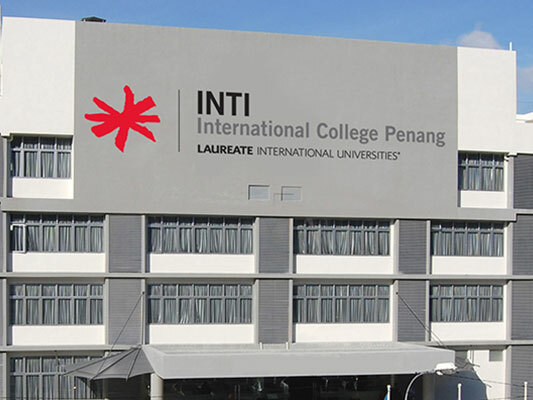 With 16 halls of residence, you can choose between rooms with single occupancy or twin sharing sizes depending on your personal comfort and preference.